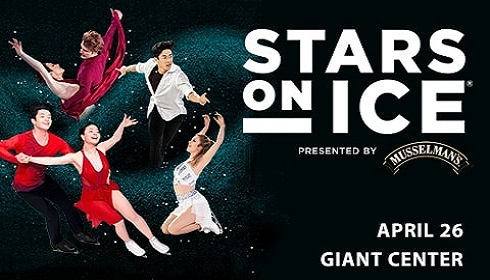 Premium seating options including Luxury Suites and Club Seats are available for Hershey Bears® home games as well as individual concerts and shows at the Giant CenterSM. 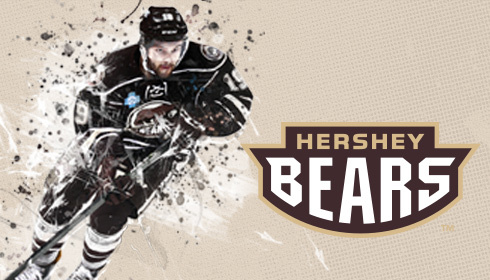 For a full list premium seating options specifically for Hershey Bears games please visit the Hershey Bears Premium Seating page. The 688 Club Seats at Giant Center provide the best views of the action in Sections 106, 107, and 108 plus first-class amenities in the Bud Light Champions Club. These seats can be purchased for the specific show online at Ticketmaster or by calling the Giant Center Box office. What's included with your club seats? For availability please call 717-534-8919. For select Giant Center shows, there are suites available for rent on an individual basis featuring the amenities listed above. What's included with your suite? Each suite comes complete with plush furnishings, television monitors, computer and telephone access, and abundant catering service. For availability on suite rental for individual events please call Janet Dise at 717-534-3352, or submit our Online Group Sales Request Form. For leasing executive hospitality suites please contact Patrick Grant; Director, Premium Seating and Corporate Partnerships, at 717-534-8919.